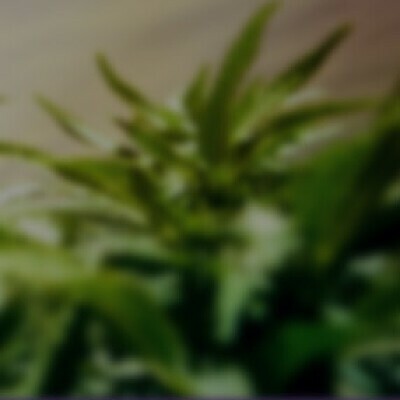 Chongs Choice sources the finest, locally grown cannabis available for each strain. Hand picked and lab certified, Chongs Choice represents the absolute highest quality product that is available on the market. G Funk was produced by crossing grand daddy purple with grape funk. This indica flower is a tasty nighttime treat. Some say it is great for pain, depression and stress relief.